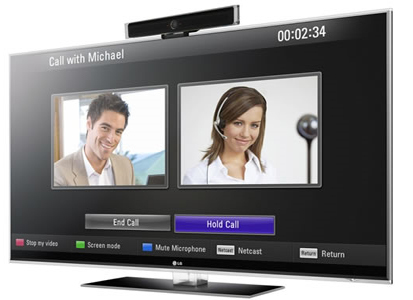 The increased broadband in Internet accesses, the improvement of audio and video codecs have transformed the videoconference services into a real and quality service. For companies using this service it has translated to considerable savings in travelling costs, both monetary and time..
Increases your staff’s productivity thanks to the frequency, rapidity and agility of communications within the company. The improvement of communication adds a feeling of belonging to an organization and increases staff fidelity. Makes it possible to unify methods where the existence of multiple branches has led to different work methods. Generates new working methods by promoting interpersonal coordination. Assists in change management processes. SIP Customer software for videoconference via PC. Imagine800 offers a turnkey service that includes the supply, installation and integration of the whole video infrastructure, as well as maintenance and support.